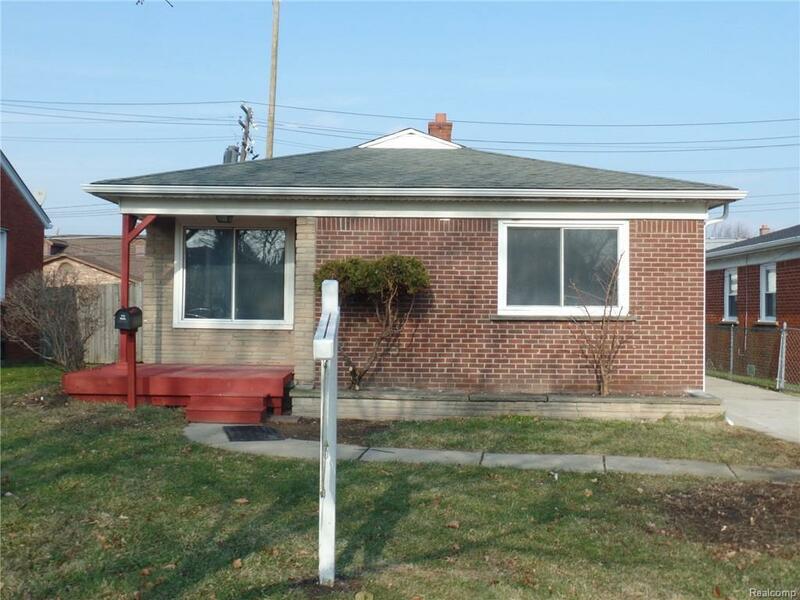 Remodeled 3 Bedroom brick Ranch with New kitchen, Granite counter tops and Vinyl flooring. New 100 amp electrical service and Plumbing. Refinished Hardwood floors and Fresh Paint throughout. Home has Newer Furnace, Hot Water Heater, Driveway, Garage door. located close to schools, shopping and freeways.